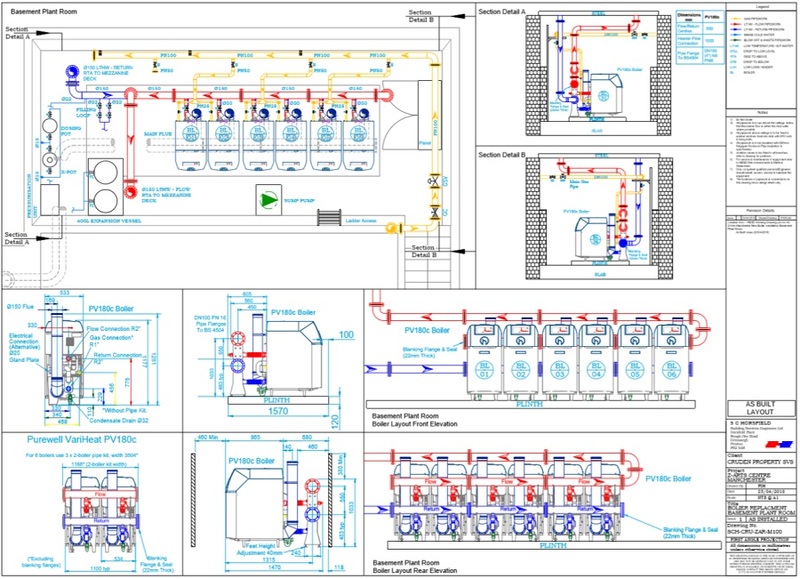 Replacement of boilers, pumps and associated pipework modifications. Upgrade to reliable energy efficient plant. Z-arts is an arts and theatre venue in Manchester, with lots of activities and shows for children and families. 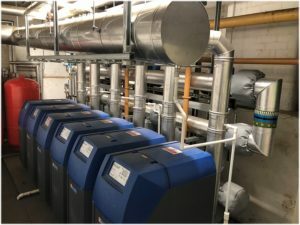 The heating system had only 1 operational boiler out of the 4 in situ., and was incapable of meeting the load requirements of the building; at the end of their useful life, the boilers needed to be replaced. 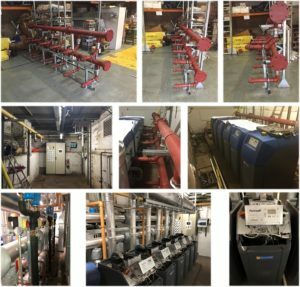 Horsfield were sub-contracted to complete the heating system upgrade. 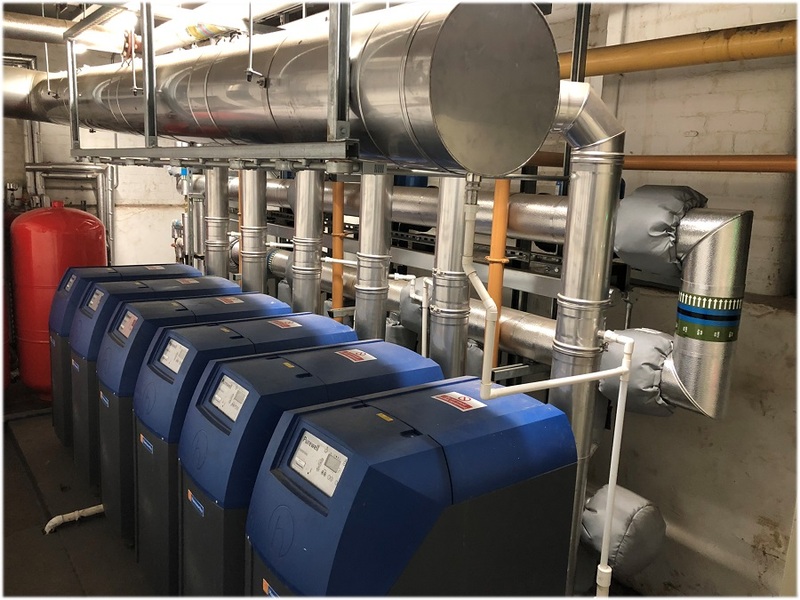 With limited on-site space available, the installation of 6 new condensing boilers was made easier by the pipe headers being pre-fabricated at our workshops in Preston. 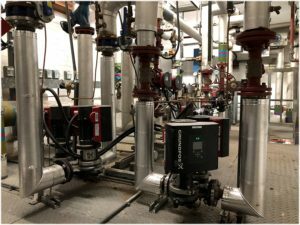 All LTHW pumps were replaced with new inverter-drive type units. To ensure performance and reliability, the system was flushed and a significant amount of sludge was removed. A compact installation making good use of available space, and finished to a standard that meets our commitment to quality. Z-arts can now provide a comfortable atmosphere where people can enjoy the workshops and events throughout the winter months.